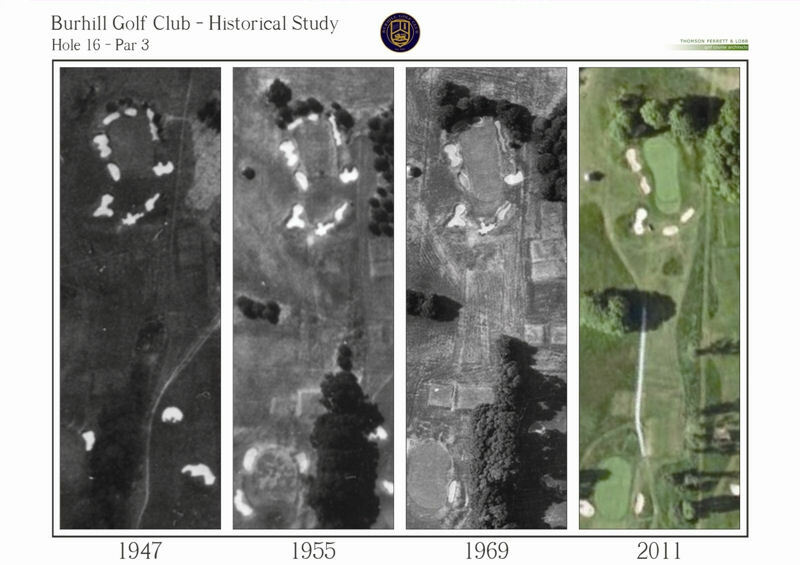 Designed by Willie Park, recognised by his peers as the first genius of golf course architecture, the Old Course was opened in 1907. At 6479 yards, this par 70 is not long but is a great challenge for all golfers. 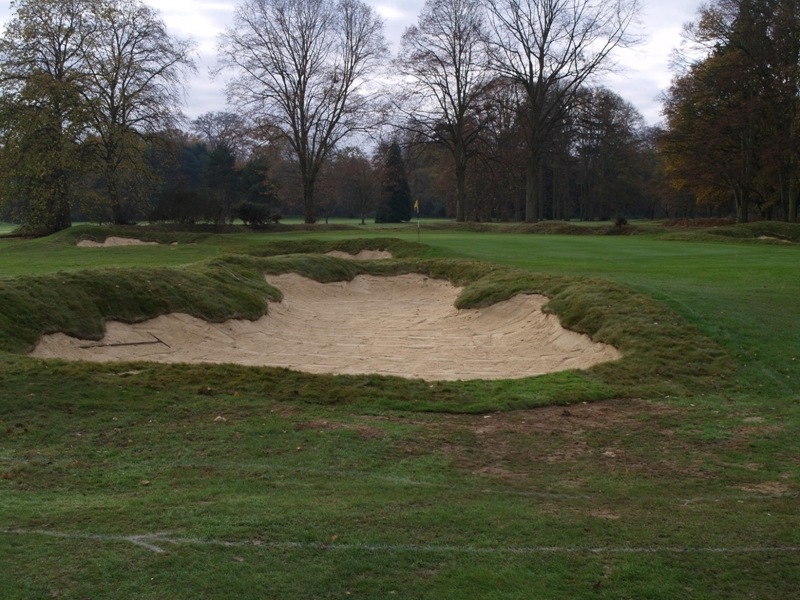 Of particular note are the subtly sloping greens which require much attention. 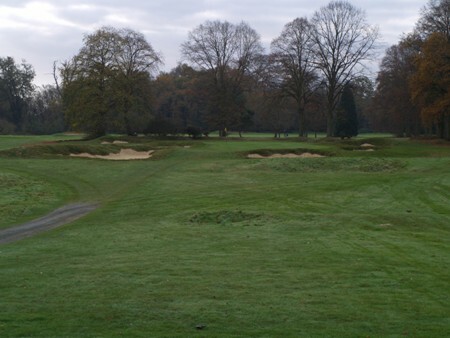 The course is consistently ranked in the Top 100 in the UK and is one of the premier Surrey heathland courses. 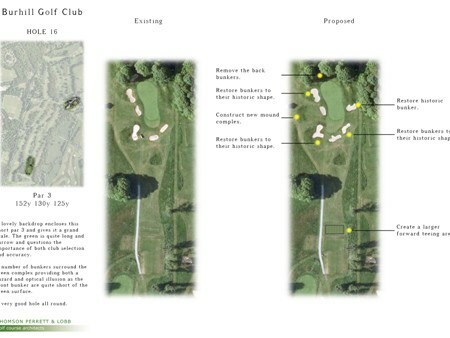 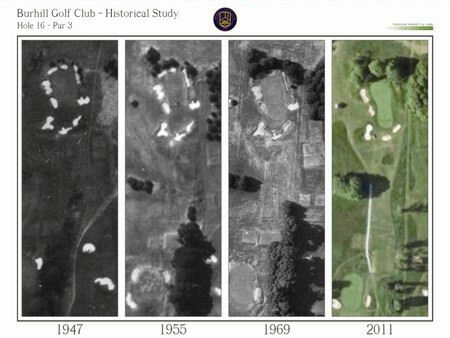 Our work with Burhill Golf Club on the Old Course is to slowly undertake a strategic and historic review of the course. 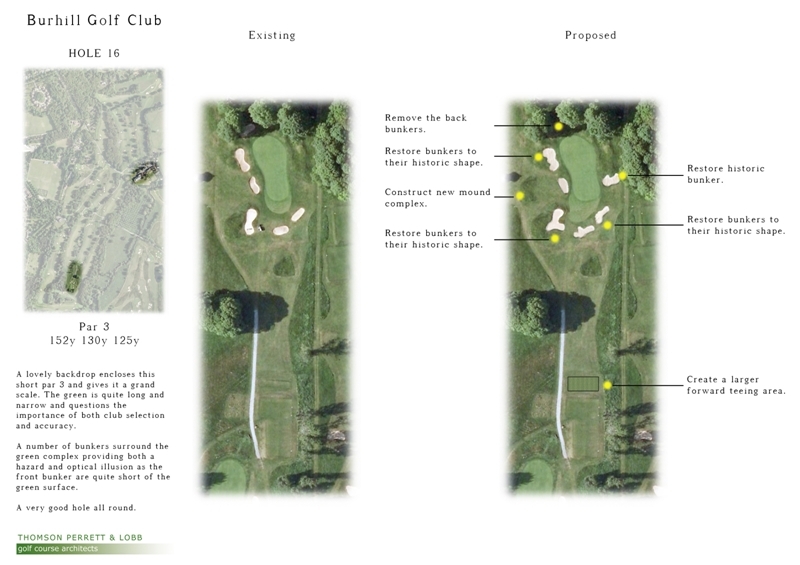 Through a detailed historic study it is intended to bring back many of the original design features whilst adapting them to modern expectations. 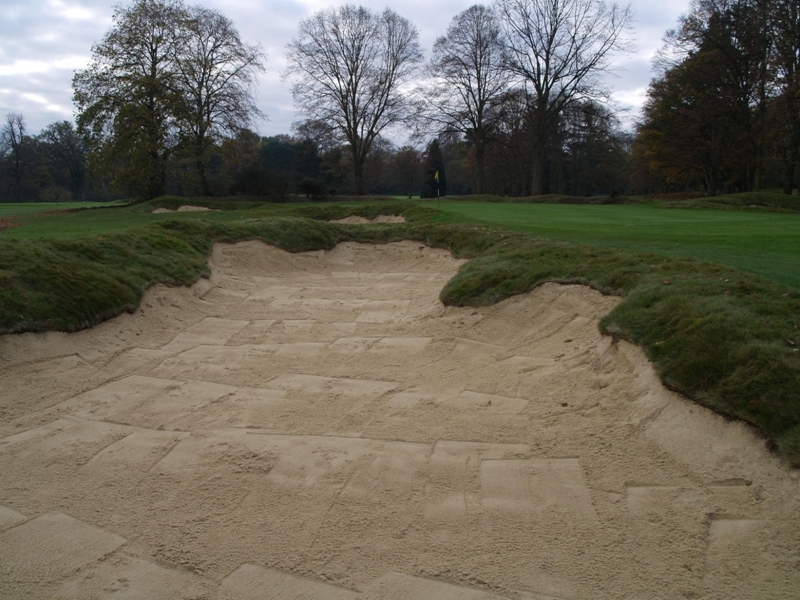 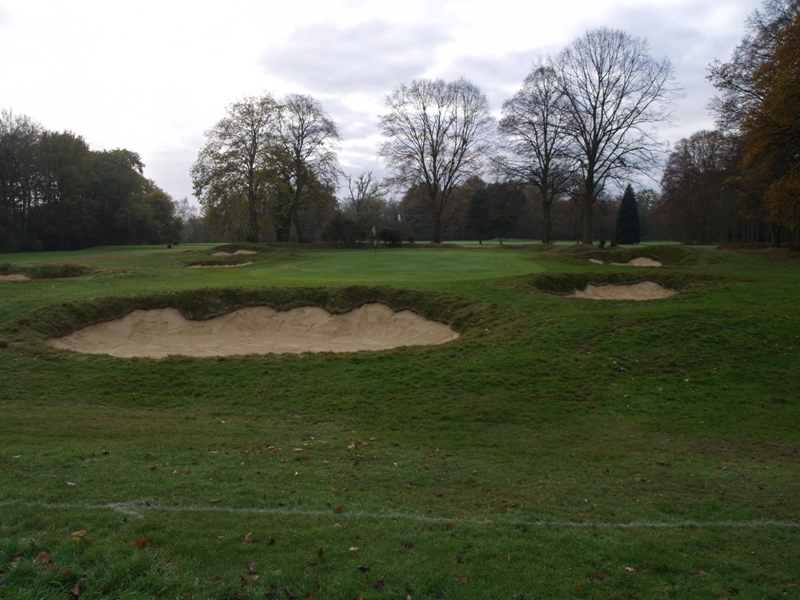 Selective restoration works have been completed on holes 16 + 17 and works continue on selected holes for the future.